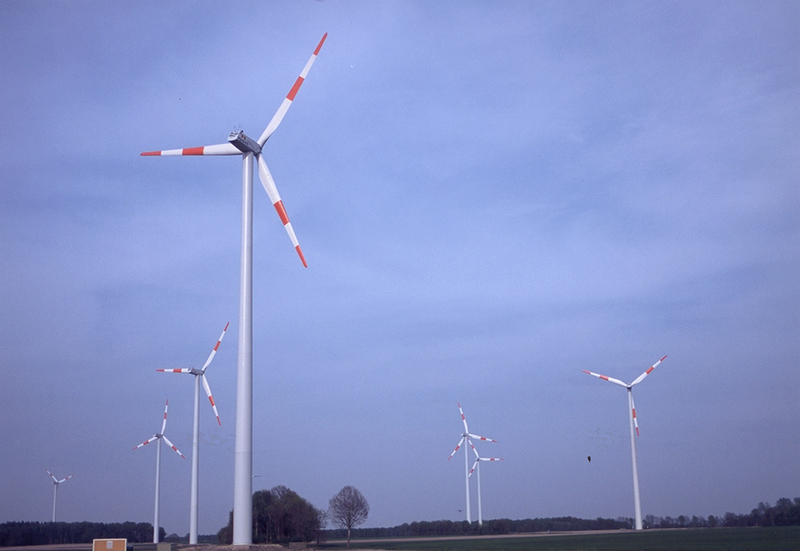 PNE has completed repowering a wind farm in north-west Germany, halving the number of turbines, but more than doubling its output, the developer claimed. 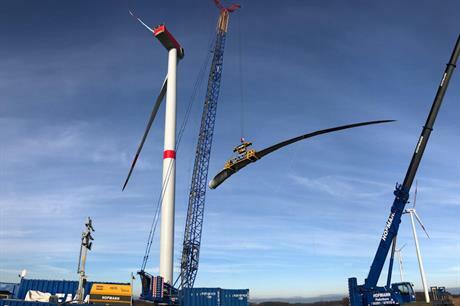 The Gerdau-Schwienau project in Lower Saxony now comprises six N131 Nordex turbines with nominal ratings of 3.6MW and hub heights of 99 metres. They replace the 13 DeWind turbines at the original 16.25MW Gerdau wind farm installed in 2011. The older turbines (below) had a 62-metre rotor diameter, while the new machines have a 131-metre rotor diameter. Repowering began in June 2018 and was completed by the end of the year, PNE stated. The developer dismantled, disposed and recycled the existing turbines and their foundations and other components in compliance with environmental regulations, it added. Roads and floor spaces required for cranes used during the construction phase have also been dismantled. Gerdau-Schwienau’s capacity has been increased from 16.25MW to 21.6MW, while its projected output has "roughly doubled", the developer added. Markus Lesser, CEO of PNE, said: "This successful repowering project demonstrates the enormous potential of using existing wind power sites and renewing older wind turbines." Gerdau-Schwienau is part of a 200MW portfolio of wind farms in Germany and France that PNE aims to complete by 2020. Including the six operational turbines forming the project in Lower Saxony, 64.6MW of PNE’s 2020 portfolio is operational, the developer stated.